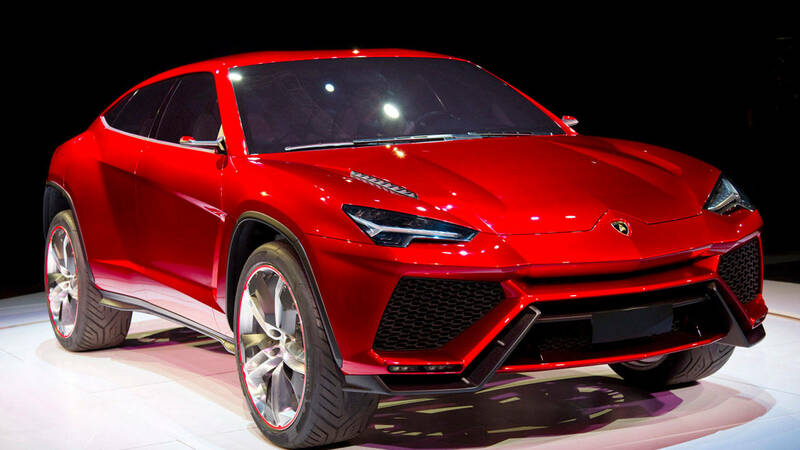 Lamborghini announced on Thursday that their new SUV ‘Lamborghini Urus’ will be in the market in 2018. On top of that, the company said that the Urus will be the first electric hybrid vehicle from Lamborghini. Despite the fact that it’s not the first SUV that the Italian company has produced, it is the first electric hybrid car ever to be launched from the automaker. Maurizio Ruggiani, the head of research and development at Lamborghini, confirmed the information this Thursday in an exclusive interview with Autocar. Lamborghini Urus. Image credit: Lamborghini. The automaker presented a new model that uses the same technology that other Volkswagen brands employ in their hybrid models. Lamborghini, being part of the VW group, will share the same platform present in models like the Audi’s Q7, the Bentley Bentayga, Porsche Cayenne, and Volkswagen Touareg. This new SUV represents the first of its kind for Lamborghini since the LM002 that was present in the market since 1986 to 1993. The new “Urus” model will count with a twin-turbo 4.0-litre V8 Urus and a 48V-powered active anti-roll suspension. Aesthetically, the chassis is also entirely new, as the company rebuilt the traditional look but never ceased to be “Lamborghini-ish”. In an interview with Business Insider last year, the former Lamborghini CEO Stephan Winkelmann talked about the possibility of a program aimed to the “hybridization” of certain models. He spoke of the “Urus” model as a supercar SUV oriented to passenger comfort and sustainability. The “Urus” model is not the end of the Lamborghini program regarding electric (or semi-electric) cars. The company is reportedly developing vehicles that would be completely electric. There is information concerning project “Vitola”, in which the Italian company could launch a vehicle incorporated with the Mission-E platform system from Porsche. This body of actions came in relation to Volkswagen Group efforts to develop over 3 million completely electric cars per year along with the launch of 30 brand new models to be presented by the year 2025.